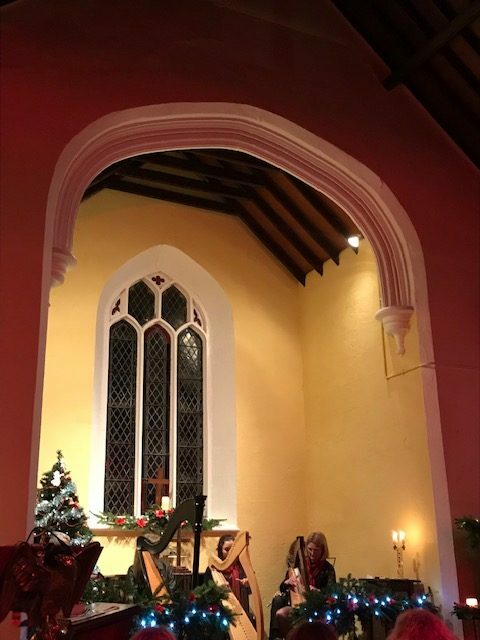 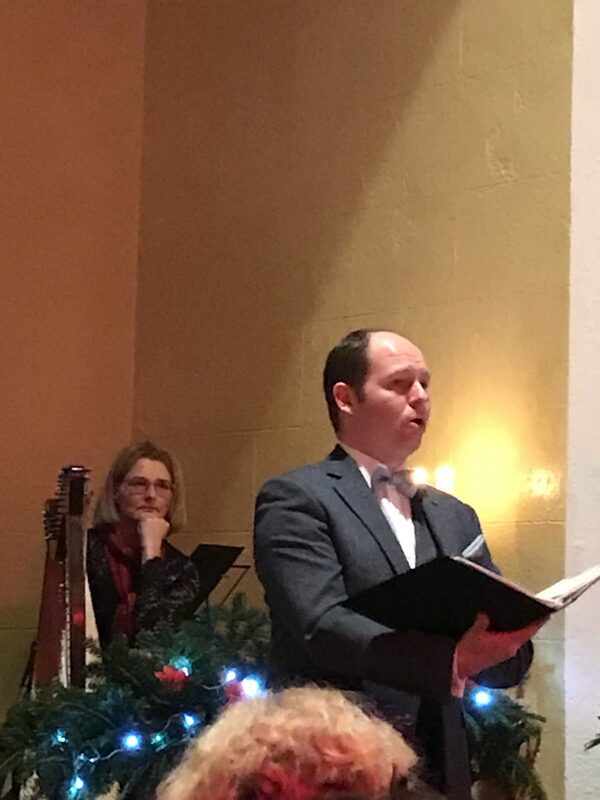 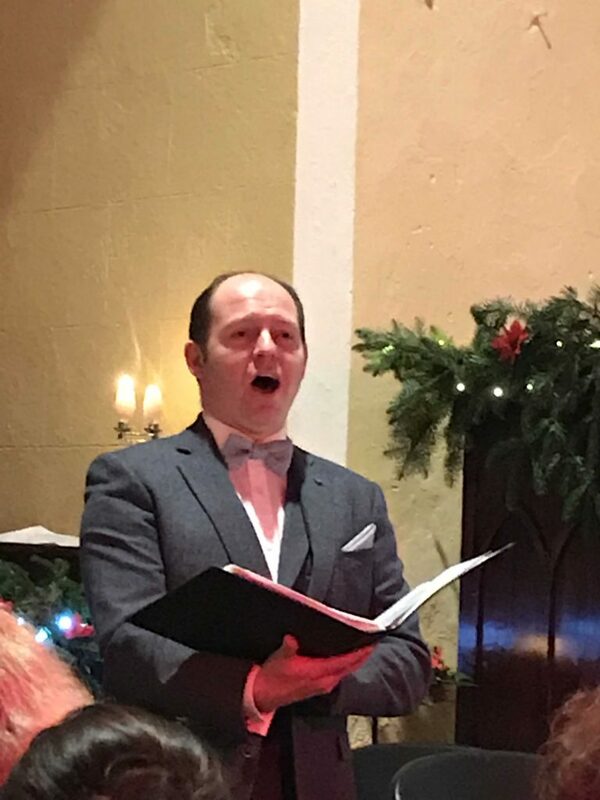 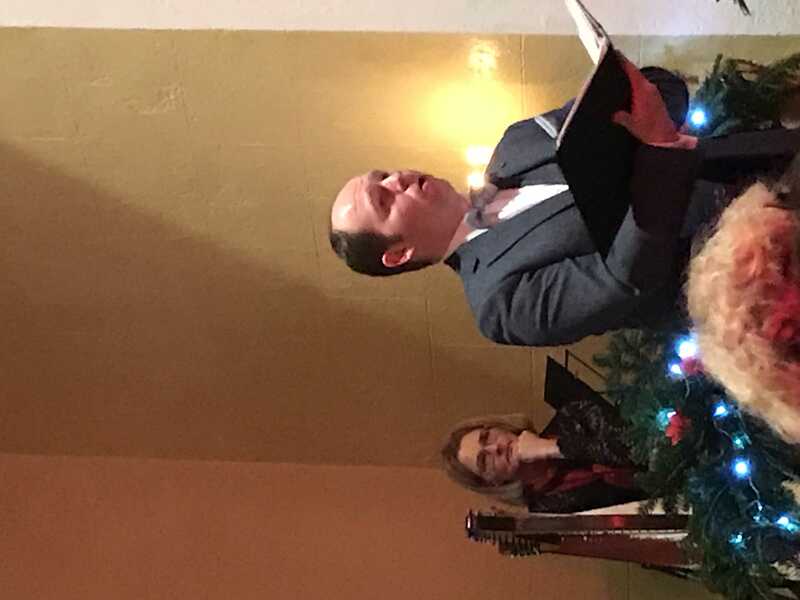 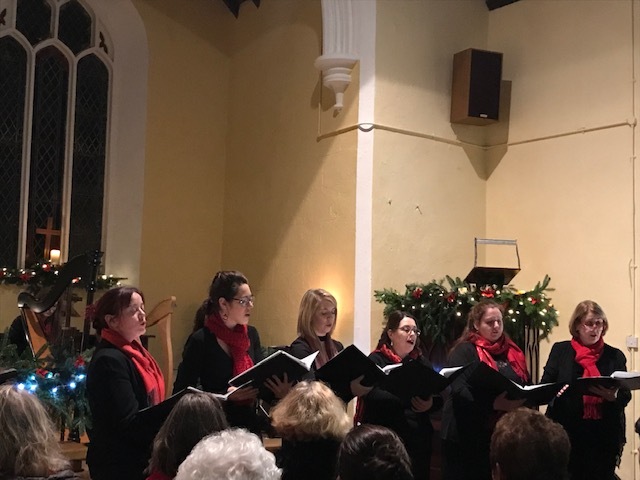 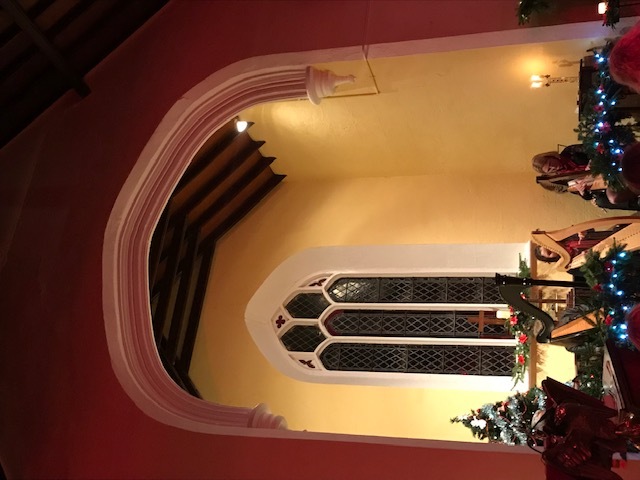 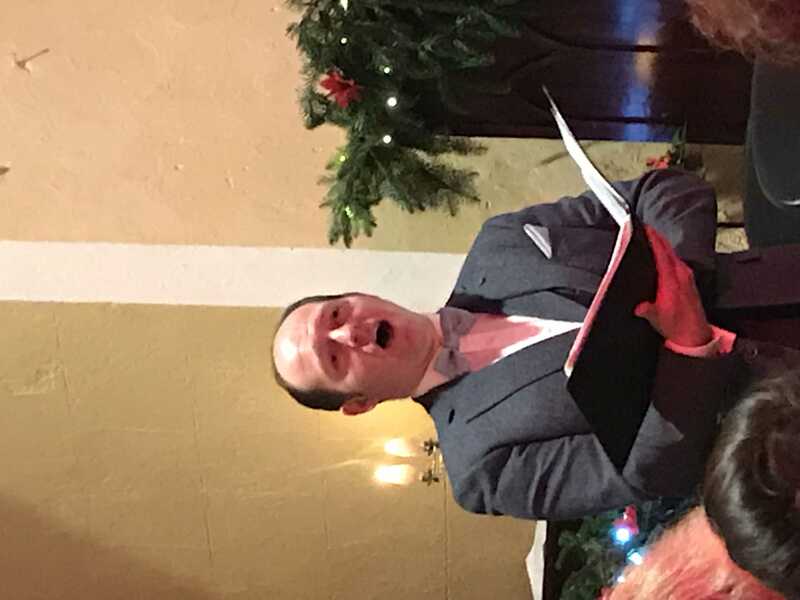 Dan performed once again at the very atmospheric Nohoval Church of Ireland on Friday 7th December 2018 at 8pm. 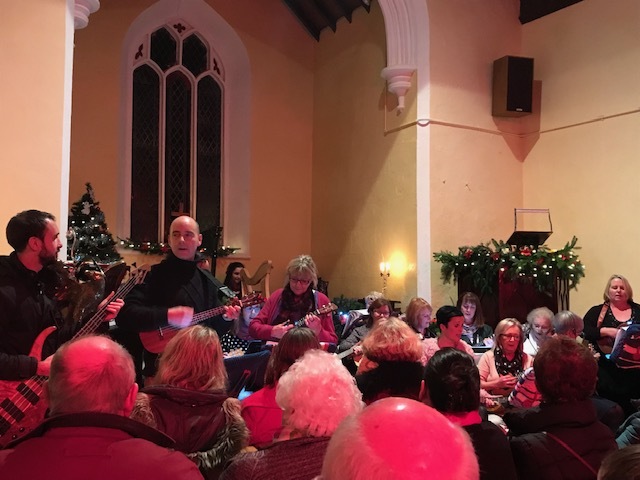 The event is the Annual Christmas Concert which has become extremely popular. 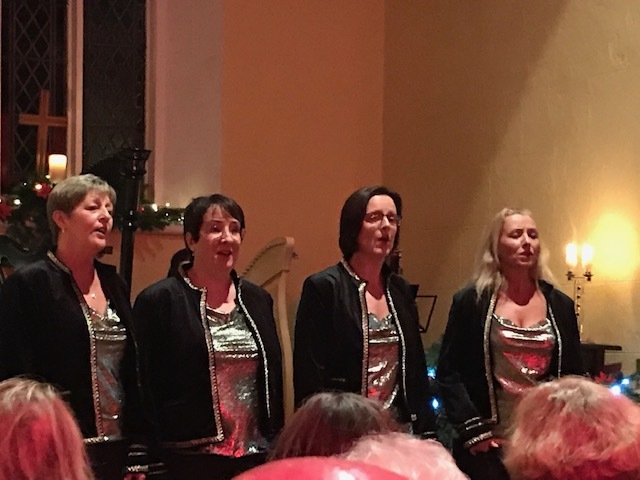 The concert included acts such as The Arianne Singers, Ukeladies, Dejavu Barber Shop and Harp Ensemble.